WindEurope had the pleasure to invite all workshop participants to dinner at the Gdański Bowke, a unique place in the heart of old Gdańsk that overlooks the city’s canal. The Gdański Bowke restaurant is located at walking distance from the workshop venue (15 minutes) and from the Hotel Mercure (10 minutes). We organised a group departure from the workshop venue (more information was provided on site). 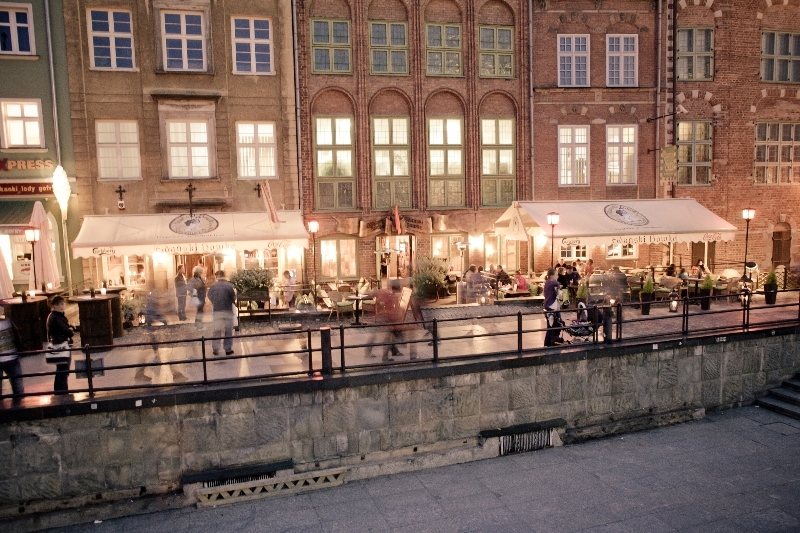 The Gdański Bowke is located on the waterfront of Gdańsk’s charming canal, where you can still feel the atmosphere of the harbor from more than 200 years ago. 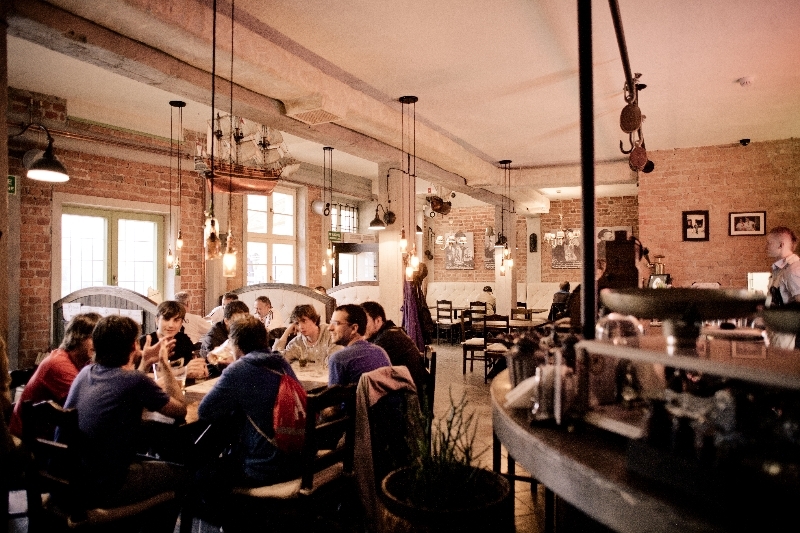 The restaurant offers traditional Polish cuisine, fresh baked bread every day, home-made pierogi (Polish dumplings), and a specially brewed natural unpasteurized beer produced exclusively for the restaurant by a small family brewery in accordance with the centuries-old recipes of the best Gdańsk brewers.